Ken Napzok started his career at the age of 18 as the host of a weekly live show on UHF station KSSY-66 (Route 66 TV!) before transitioning into a radio career at KWBR 95.3 FM (California’s Rock n Roll Bear!!!) 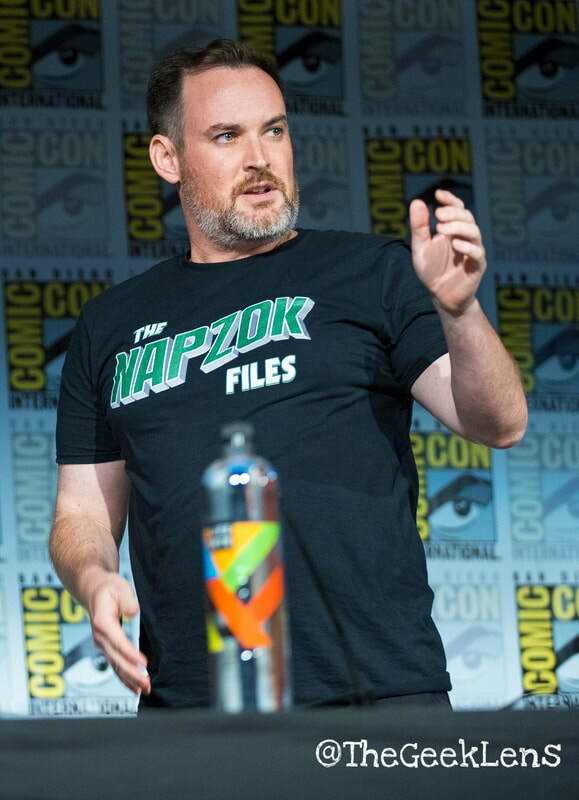 He then took a fourteen year detour through the worlds of screenwriting, sketch comedy, and stand-up comedy before rediscovering his passion for broadcasting as producer/ newsman of the Schmoes Know Movie Show, co-host of the Jedi Alliance vodcast, and his conversational podcast The Napzok Files. 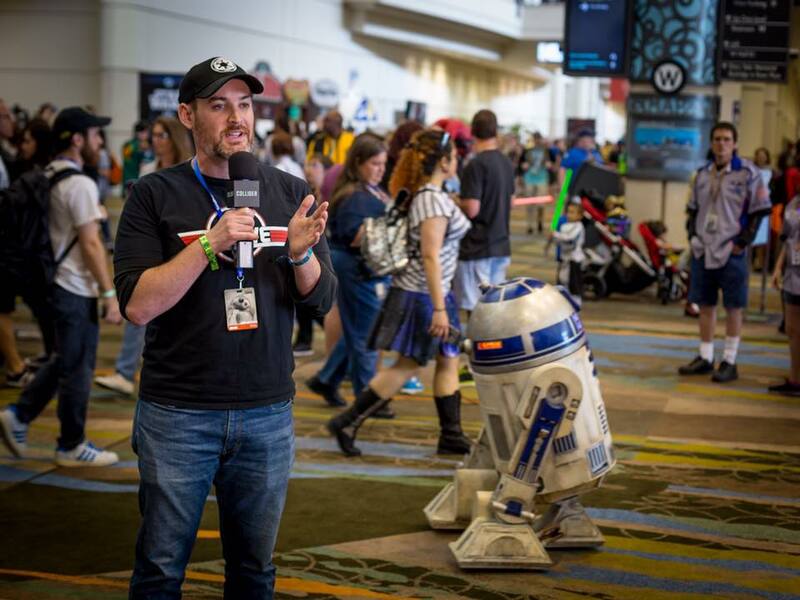 In 2015, he co-created the Star Wars podcast feed ForceCenter with Joseph Scrimshaw and Jennifer Landa and became a producer and host for ScreenJunkies. While there he helped launch the premium subscription service ScreenJunkies Plus; producing over 13 different shows at the launch of the service. He would later host the popular Game of Thrones recap show Watching Thrones for SJ Plus. 2016 saw Ken move to Collider Video as a producer/ writer/ and host. 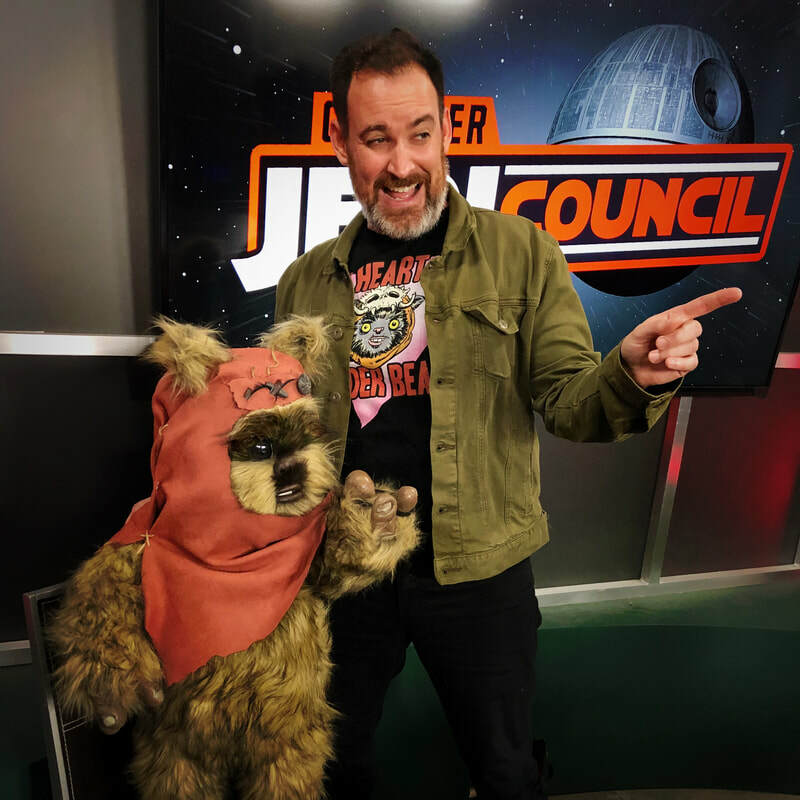 He anchored their Game of Thrones program Thrones Talk while serving as a pundit and host for Collider Movie Talk, Collider News, and the Movie Trivia Schmoedown. Additionally, he also produced and hosted Daily Thrones on the Anchor app. Along the way he has also served as a manager (the dastardly Tex Tunney), creative consultant, and co-owner in the world of independent pro wrestling and vis also a trained first responder. Currently, in addition to his work on The Napzok Files and ForceCenter, he is the co-host of The Afternoons with Josh & Ken, Casterly Talk, and Motivations With Ken. In 2019, his first book, Why We Love Star Wars: The Great Moments That Built A Galaxy Far, Far Away was released by Mango Publishing.